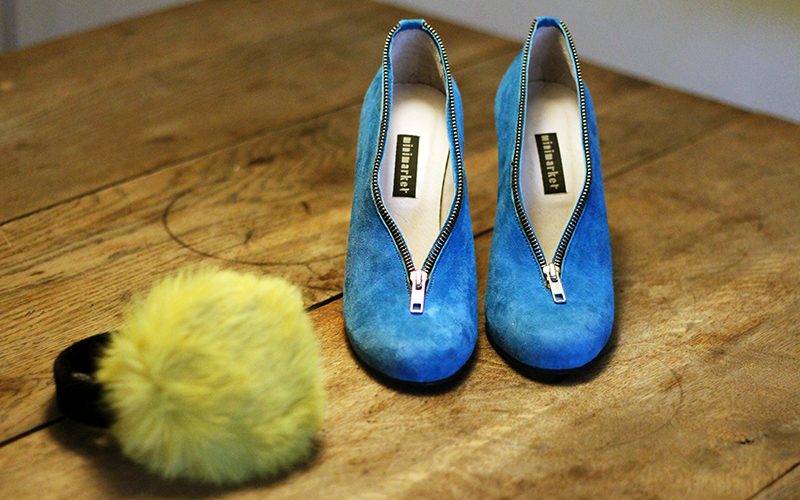 Despite color: New in: The perfect pumps! New in: The perfect pumps! Found these beauties at Secondlove today, I've been drooling for these babies for like two years. Aren't they amazing? Lisa had barely had time to put them on display in the window before I came in, this treat I would never let slip away!